Charles Otto Puth, Jr. is an American singer, songwriter and record producer born on December 2, 1991. He was interested in music since his childhood and in 2013 he graduated from the Berklee College of Music where Puth majored in music production and engineering. Charlie earned recognition by posting his work to YouTube. As an independent artist, he released his extended plays, The Otto Tunes in 2010 and Ego in 2013. Afterwards, Puth signed with Atlantic Records and released his debut single Marvin Gaye in 2015 which received commercial success worldwide. In the same year, he as well released an EP named Some Type of Love and also wrote, co-produced and was featured on a song with Wiz Khalifa, See You Again. To continue his journey of success as a musician Charlie released his debut studio album Nine Track Mind in 2016 which spawned several hit singles including One Call Away. He has been honored with numerous accolades such as Teen Choice Awards and Billboard Music Awards. 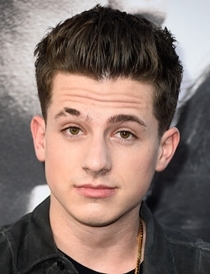 While Charlie Puth keeps his private life away from media so there is no confirmed information related to his relationships is available but he was linked with singer Selena Gomez for some time during 2015. Complete Name: Charles Otto Puth Jr. 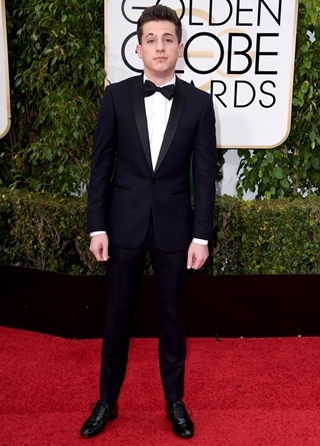 Birthplace: Rumson, New Jersey, U.S. 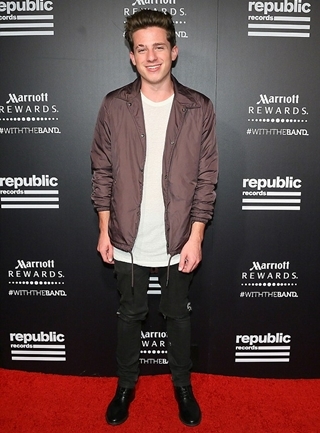 Following is the list of Charlie Puth body measurements including the singer’s height, weight, shoe, chest, waist and biceps size. His last name is pronounced as poo-th. Charlie can play piano and guitar. Puth has a crush on Kendall Jenner. The right eyebrow of the singer got scarred due to a dog bite at the age of two. I love Charlie’s songs all of them I listen to them when I go to sleep I am only nine years old I LOVE your music so much!!!!!! !